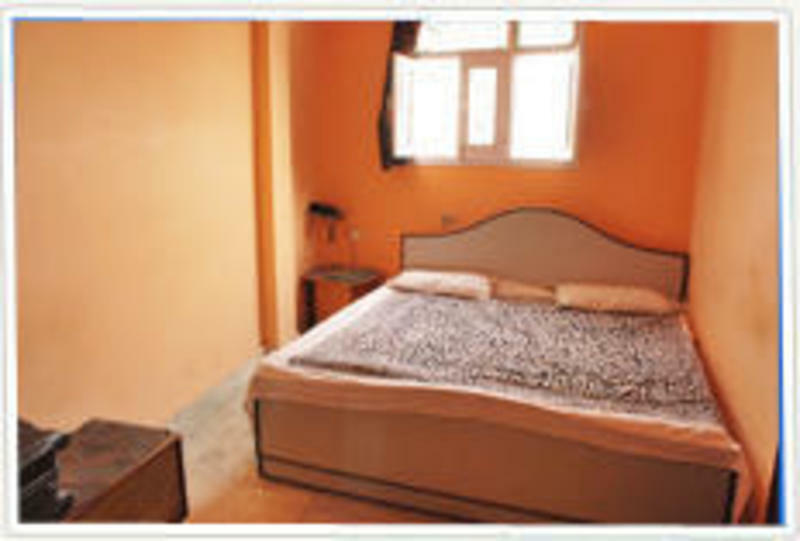 Our rooms are reasonably priced with facilities like private bath with 24 hrs hot water. 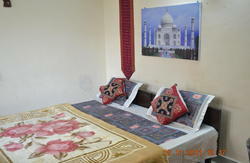 All rooms are very neat with clean linen, TV & telephone. This makes us the best value for your money in town. 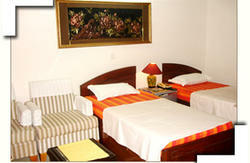 All our rooms are very clean with windows and a unique airflow system that keeps stale air away from the rooms. Exit from Platform No 1 side. It is called the Paharganj side. After crossing the main road, you will notice a street going diagonally left. It is called the PAHARGANJ MAIN BAZAAR. Enter Main Bazaar and keep walking. After about 500 meters you will notice a Police Booth(Six Tooti Chowk).